Here's a quick Valentines gift guide for those of you who still haven't decided yet what to give for that special someone. If you're living in Abu Dhabi, go visit Daniel Wellington's Pop-up store at Nation Towers and get 15% off on all your purchases at the store or on their website at www.danielwellington.com by using the discount code LOCLOSET. You'll also get a FREE, limited edition heart charm with any Daniel Wellington leather watches. Hurry! The DW Pop-up store will only be there until Sunday! 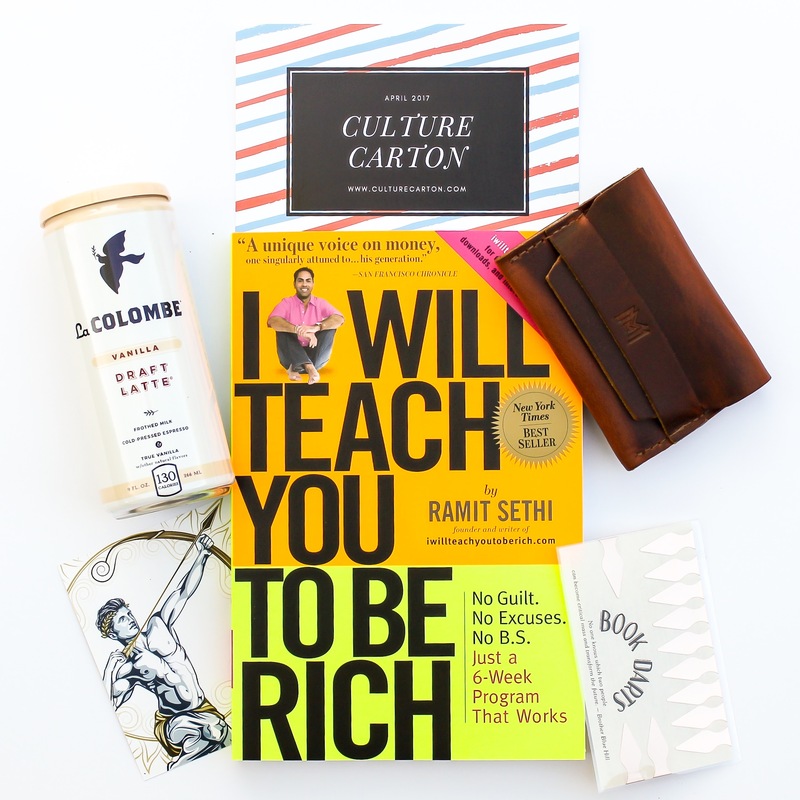 More gift ideas for that special man in your life? 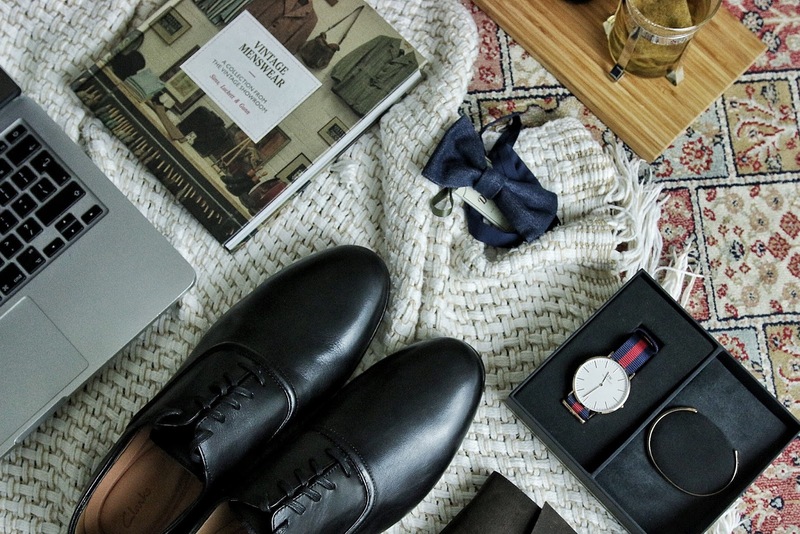 How about a classic pair of black leather shoes from Clarks or if he's a style savvy bookworm, he will surely love a copy of Vintage Menswear – A Collection from The Vintage Showroom By Josh Sims, Roy Luckett and Douglas Gunn. Now, are you a guy who's looking for a memorable gift that your special girl will truly cherish? 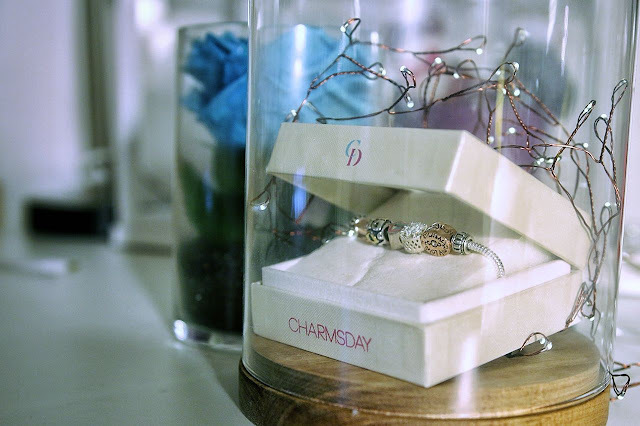 Make Charmsday your canvas. 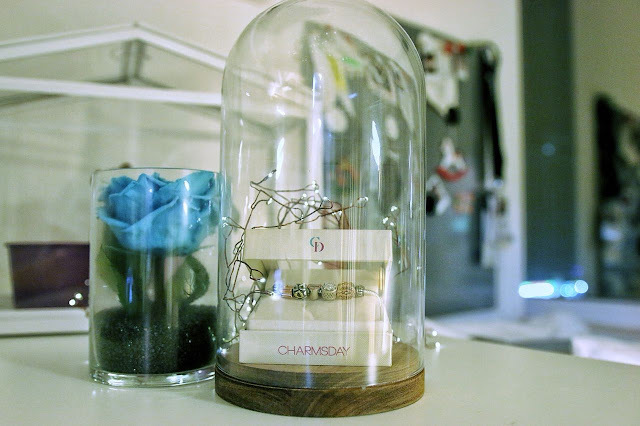 Craft your love story and fill her bracelet with lovely little charms that would not only remind her of you but also the memories you have shared together. It's also a great gift for your mom this coming mother's day or your sister for her birthday. The possibilities are endless. Go to https://www.charmsday.com/ and shop now or go give her a Holly Golightly moment! Take her to any Liali stores across UAE and let her choose her favourite charms. How about a romantic dinner? 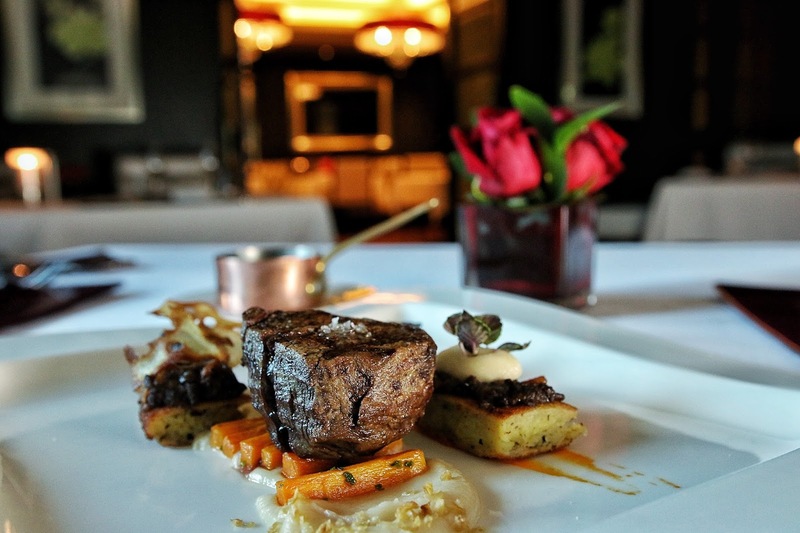 Abu Dhabi's favourite steakhouse, The Capital Grill located at Dusit Thani Abu Dhabi is the best place to be. 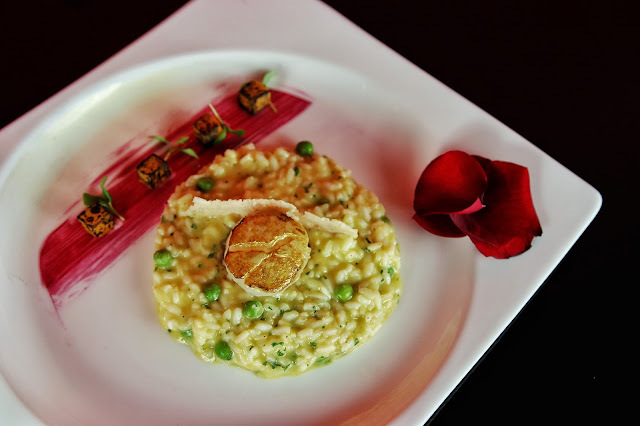 The restaurant will be presenting a Romeo and Juliet themed dinner in 5 Acts (course) in a beautiful and intimate setting. The food is amazing serving you the best premium steaks from US, Australia and Ireland. 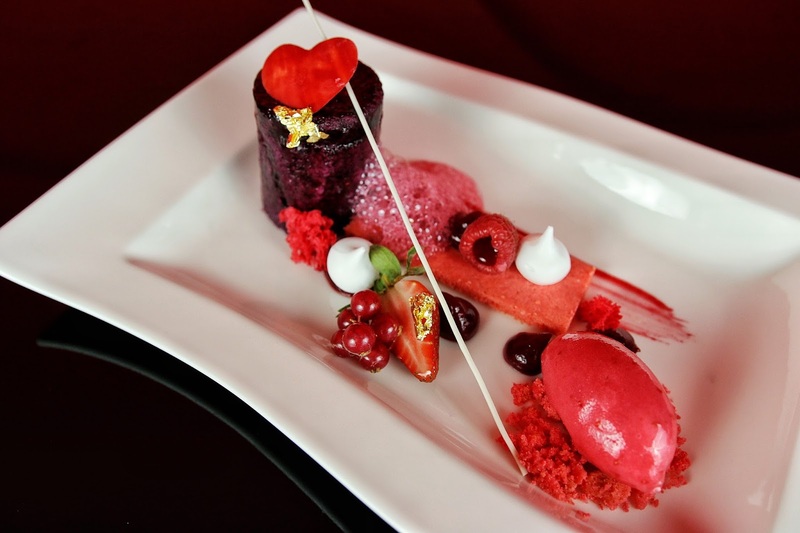 It'll be a romantic culinary journey from starters to desserts. The 5-course set menu is priced at AED250+++ which includes a glass of champagne and a rose for the ladies. For bookings, you may email reservations.table@dusit.com or call 02 698 8137. Wishing you guys have the sweetest Valentines celebration!